Rand Paul is a true maverick, as a Libertarian. He puts citizens’ right above anything else, even opposing his own party with it. Brennan with is own record is not the one to point fingers at others about abusing powers, etc. By making a personal insult at Trump, he does the same as other people always blame Trump for, namely going after opponents personally, instead of substance. 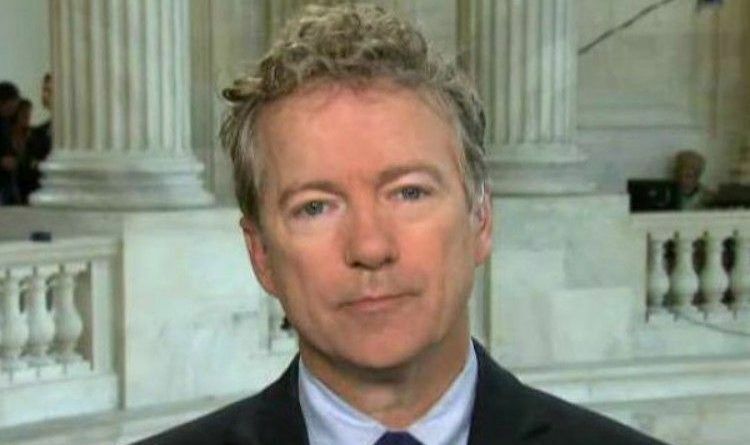 Rand Paul is right, ex-CIA chief Brennan is ‘disgraceful’ over anti-Trump tirade and spying on Americans without a search warrant. Brennan masqueraded as a patriot, while trampling on our constitutional rights. On Sunday he blasted former CIA Director John Brennan for suggesting that President Trump will be remembered as a “disgraced demagogue,” saying that Brennan spying on Americans while running the agency was disgraceful. Paul’s professional dislike for Brennan is epic and goes back years. In 2013, he staged a historic, 13-hour filibuster on the Senate floor to block President Barack Obama’s nomination of Brennan to lead the CIA, demanding answers to such concerns as whether the administration would execute a drone strike on an American on U.S. soil. The truth will fight it’s way to the light of day! The Dems, the media, the F.B.I. and the Justice Dept has been trying to find dirt on Trump for two years, and all they’ve uncovered is their own criminal activity. Do you think that Rand Paul is right?